A Purchaser’s Privilege of 1.0% of the agreed purchase price is payable by the purchaser, upon completion and through the solicitor’s only, in addition to the agreed purchase price. 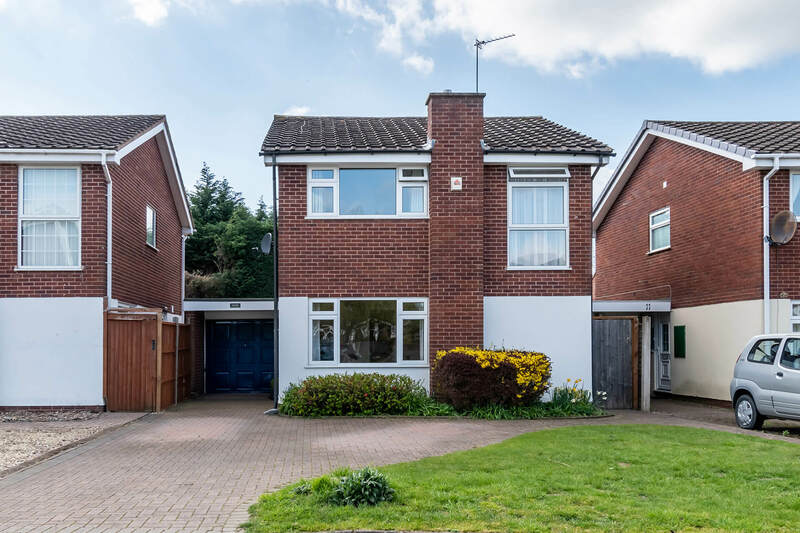 A naturally light and airy 4 Bedroom family home which has been extended and upgraded over the last few years to a high specification throughout. This includes 'as new' Kitchen & Bathrooms as well as having been meticulously redecorated and cherished both internally and externally. Upon approach, there is a large driveway providing ample parking for several vehicles and leads to Garage store to the front aspect. The rear of the Garage having been converted to a Utility Room with personal door accessed from the back Garden. Enter into the Reception Hall where immediately you can see first hand the care and attention the current vendors have taken over the years to bring and maintain this property to such a good standard. There is a well-fitted Cloakroom and practical understairs storage cupboard with doors leading to the Lounge, which is of lovely proportion to the front aspect and then the Kitchen/Breakfast room which has been extended and flows naturally into the Garden Room to the rear, providing flexible living accommodation to suit all the family, an ideal entertaining space and true heart-of-the-home. From the stairs, a Landing window provides further natural light. There are then 4 Bedrooms with 2 at the front, and 2 at the rear aspect leaving you with plenty of options. The Bathroom completes the upstairs accommodation. 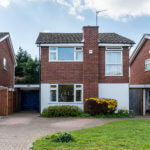 To the rear, a well maintained and established Garden greets you which has side access, patio are, lawned area and further space for sheds etc. As previously mentioned a personal door leads you into the rear of the Garage where you will now find a Utility room, perfect for 'shutting the door on' in every sense! The Garden has a good degree of privacy yet provides plenty of space for sitting in the sun! A Purchaser's Privilege of 1.0% of the agreed purchase price is payable by the purchaser, upon completion and through the solicitor's only, in addition to the agreed purchase price.